Poems are a great way to express our feeling. Unfortunately, not all of us have the ability to transfer our thoughts to verse. There is hope - if you'd like to present your Parents a beautiful Poem on Parents' Day - you can purchase beautiful Verses written for your mother and father. The fact that you are not the author doesn't take away from the emotions expressed through these lovely compositions. Featured in the Image ~ Because I Love You, Mom and Dad Poem. And let me go all at the same time. So many wonderful thoughts fill my mind. They are our own to treasure forever. The strength and support you give. In everything you have done. As fully as I have been blessed because of you. Even before I knew it myself. You let me do just that - Grow! Just What I needed most! And I love you so deeply ... I do. 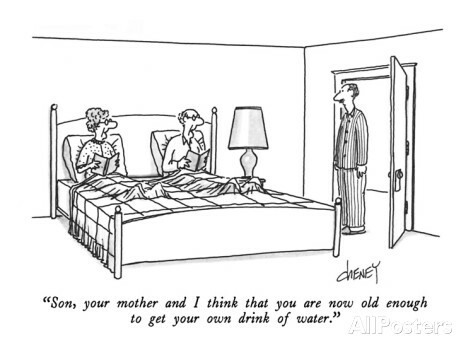 To a Parent's endless love! It is said that a picture speaks a thousand words. 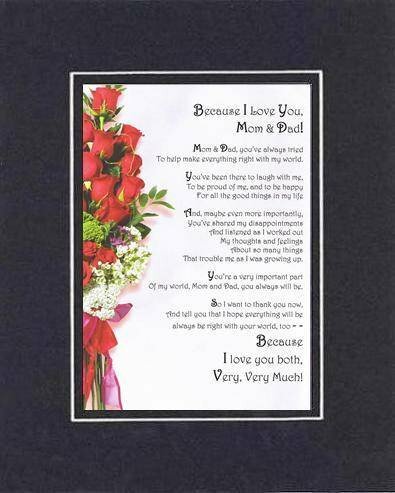 Apart from the heart touching Poems highlighted above - you can also consider gifting your Parents beautiful Photo Frames for Parents' Day. 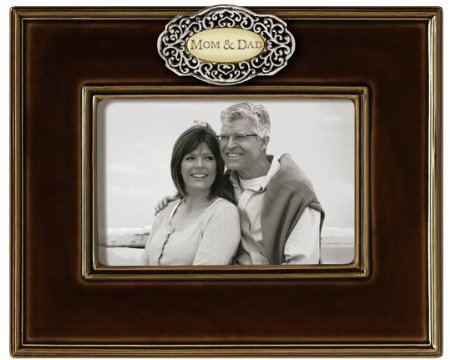 Mount Family Pics on these photo frames and see them transform into beautiful Poems. While digital photo frames may look sleeker and be able to store more photographs - there is an old world charm about the traditional Photo Frames which is tough to replicate with a metallic and electronic device.